HomeGold IRA BlogFeaturedFed ends quantitative easing program, Alan Greenspan praises gold? The Federal Reserve concluded its monthly meeting today, in which it decided to end its quantitative easing (QE) program and continue to keep interest rates low for a “considerable time”. These announcements were in line with analyst expectations. You can see the full official statement here. 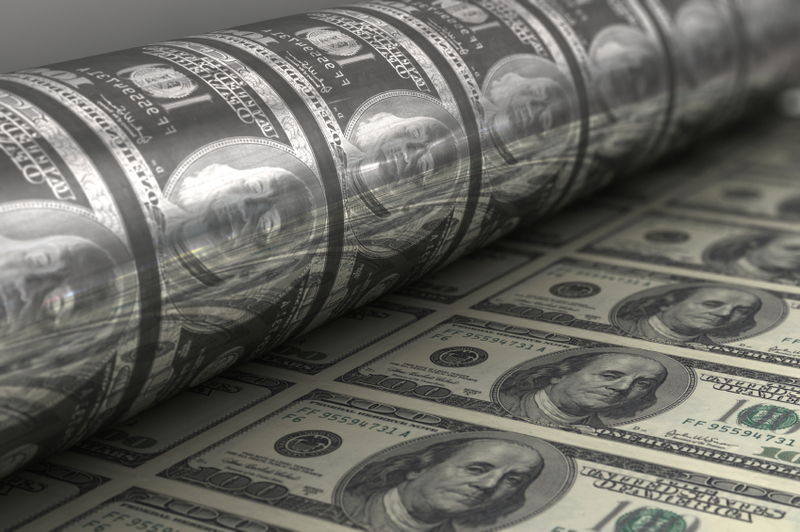 The Fed’s QE program, introduced in 2008, involved the central bank making large monthly purchases of bonds and securities in attempt to stimulate the economy by pumping new money into it. The monthly purchase rate totaled as much as $600 billion in 2008 when the financial crisis first hit. In December 2013, the Fed announced it would begin “tapering” QE by gradually buying fewer bonds each month, starting at a rate of $85 billion. Since June of this year there has been talk of the Fed ending the program completely by the end of October, which was officially confirmed today. Also at the meeting, the Fed pledged to keep interest rates at near-zero levels for a “considerable time” depending on how quickly inflation and unemployment numbers continue to improve. 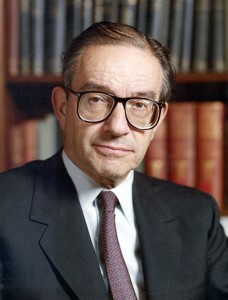 QE was often criticized for contributing to higher rates of inflation, among other concerns. Many also believe it led to the stock market becoming overvalued. When the central bank pumps new money into the economy, which is essentially what QE does, asset prices increase and so-called “riskier investments” such as stocks and real estate become more attractive. Therefore, more money flows into the stock market without an actual increase in value, putting the market at higher risk of reaching a bubble or even a crash. Now that QE will no longer be there to regularly inject money into the economy, stocks may lose their appeal and investors may turn towards less risky investments such as physical gold. For further information, see our previous blog addressing what QE means for gold. While interest rates are set to remain near zero for the time being, Fed watchers are expecting them to be raised by mid-2015. The effect this may have on gold is not quite black-and-white. Although the popular belief is that higher interest rates are bad news for gold, historical data shows that gold has performed well during times of both high and low rates. In other words, governments can always print more currency, but they cannot print gold – one of the main reasons investors turn to gold for diversification and long-term security. If you would like to buy gold for home delivery or even add it to your retirement account through a Gold IRA, call American Bullion today at 1-800-326-9598 to speak with an agent.